Andy Portwood began his story as a quiet skinny little kid with a glorious head of hair. Currently, none of those statements are true. He has a background in choral performance, musical theater, and made a career out of watching people sleep. Sleeping people got boring and didn’t offer much in conversation, so Andy decided to move on to a place where his charisma and charm would be more appreciated. 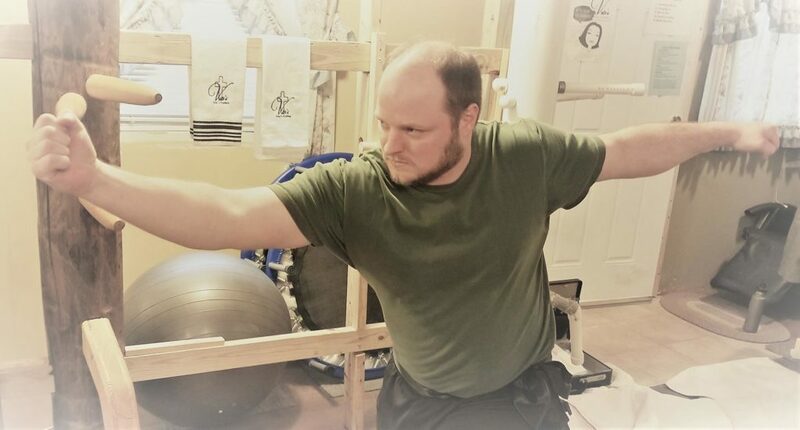 Beyond his many talents, he is also a Black Belt in Traditional Wing Chun, Wing Chun Fut, and Choi Li Fut and was a Sifu instructor at a studio in Raytown, Missouri. 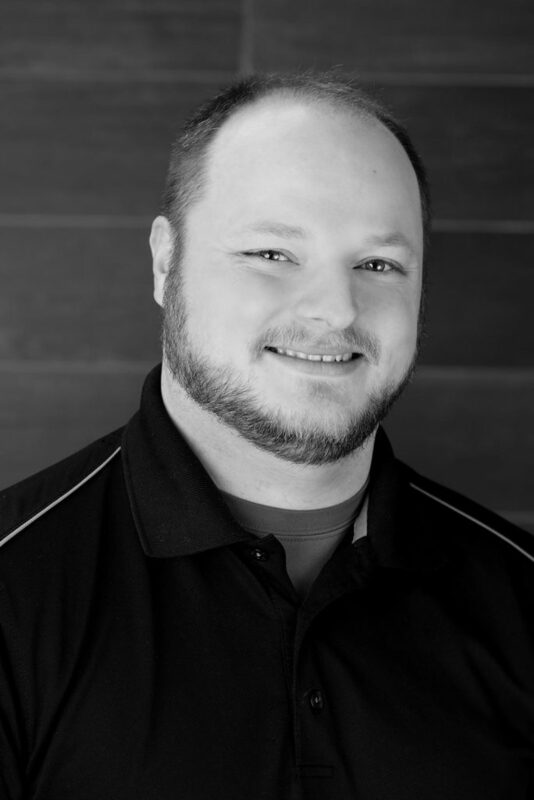 Andy combines his friendly and approachable demeanor with his background in Martial Arts to help the Sales and Support Team be an Unstoppable Force of Awesomeness. 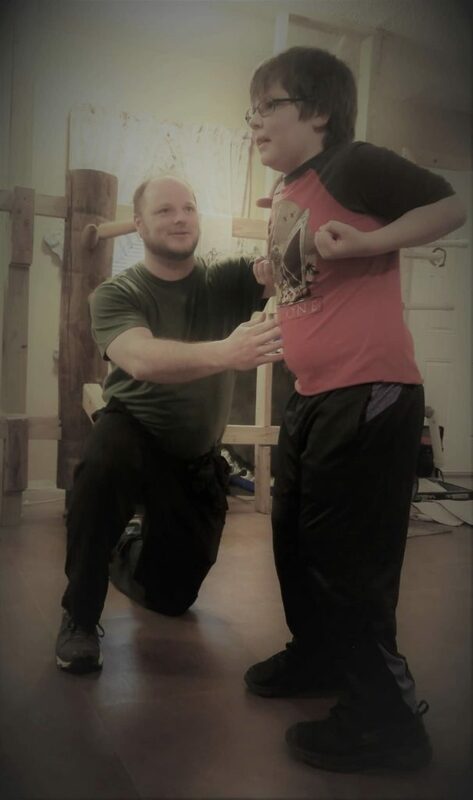 Testing with my brother and earning our Black Belts together. I am passionate about my family, teaching, music, and disc golf.